I love planners, especially a brand-spanking new one. The promise of a new year, all of that blank space to jot down your dreams and goals, the crisp pages not yet tattered from a year’s worth of abuse. Just thinking about it has me really excited to order a new one for 2017. And it’s about that time of year to make a choice. For the last 2 years I’ve used the Day Designer from Whitney English and love it. This year, however, I’m thinking it may be time to switch things up. Not because I’m unhappy with my current planner, but just because I think a new planner can prompt entirely new ways of thinking about your year. 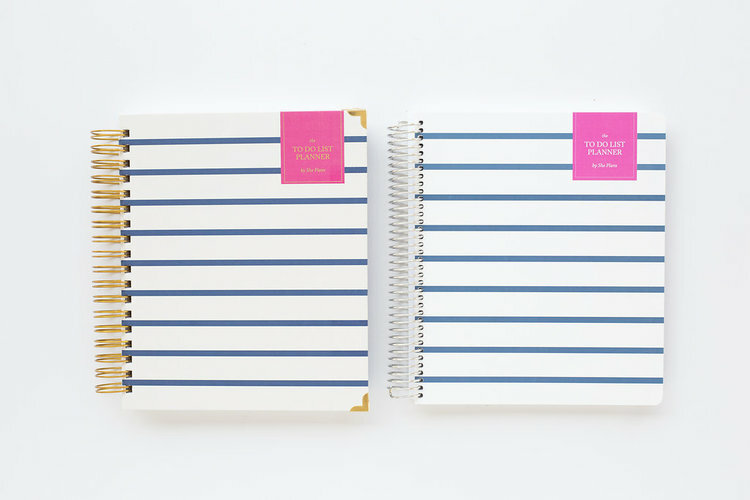 The Refresh Weekly Planner ($39.95) is available in two patterns (I’m partial to the pink plus design). The 2017 edition features a yearly overview, monthly layout, and horizontal, weekly spread with color-coded tabs for each month. The inside pocket, perfectly portable size, and built-in notebook with both lined and grid-style pages, makes this planner as functional as it is beautiful. Learn more or order at jlynndesignery.com. Illana Griffo decided to make a planner when she couldn’t find one that fit her needs. 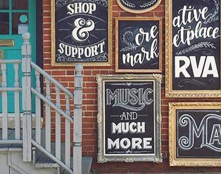 “As a design student, I wanted a place I could doodle, take notes, and stay on track of my classwork,” she explains. 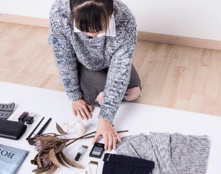 Her four-year-old planner has evolved to reflect her creative journey and her customers’ needs. The Rule The World Planner ($34) gives people a starting point to find focus in a distracting world. The design directs users to focus on the essentials so they can pursue their passions and crush their goals. 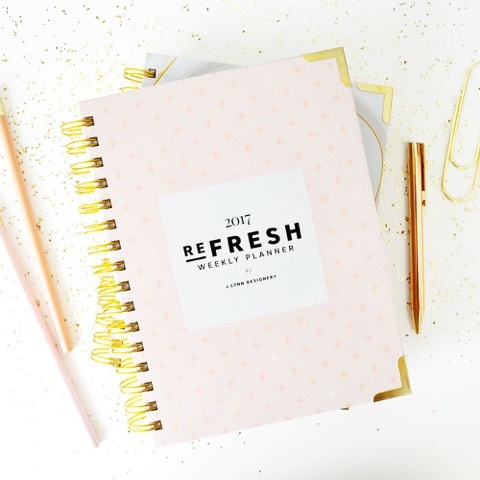 The design includes budget pages, monthly goal setting and priorities, inspirational quotes, and coloring pages, plus you get access to extra printables to insert into your planner. Learn more or order at sugarandtype.com. 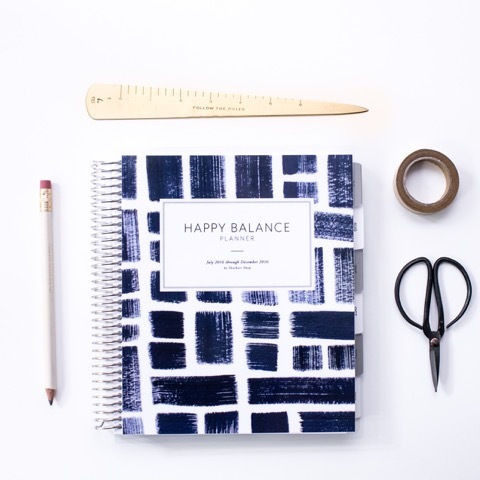 The Happy Balance Planner ($36 for a 6-month planner) is a goal-planning system designed to keep what’s most important to you in motion and in balance. 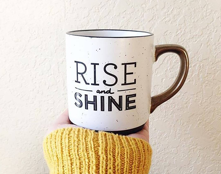 They have daily sheets to organize todos, your schedule, notes, and “me time,” as well as the “Goal Funnel” that has pages for yearly, monthly, and weekly goals. Learn more or order at sherbertshop.com. Ashley Staum says, “You don’t choose your dreams, your dreams choose you.” (Chew on that one for a while!) Late one evening while in grad school, Ashley’s dream first whispered to her. To avoid studying for a few hours, she designed her own planner to stay on top of everything that on her plate. 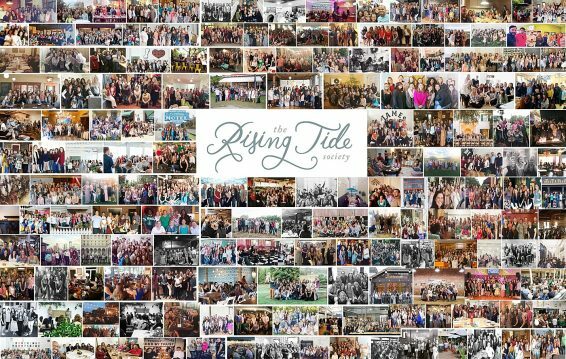 She fell in love with the process and continued to make her own planners each semester, and later for co-workers. 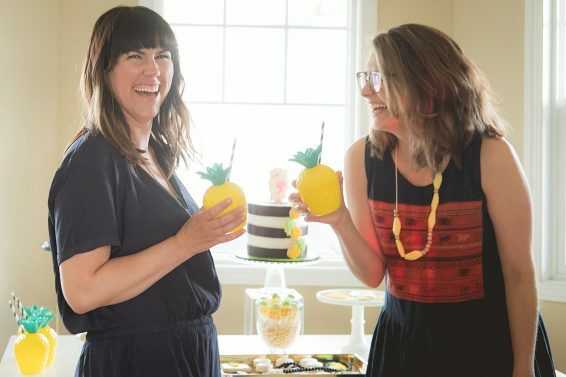 “Having the chance to create custom planners allowed me the time to really learn what working women wanted out of a planner,” she says. The To-Do List Planner ($48-56) has changed since it first launched in 2013, but the fundamentals remain the same. 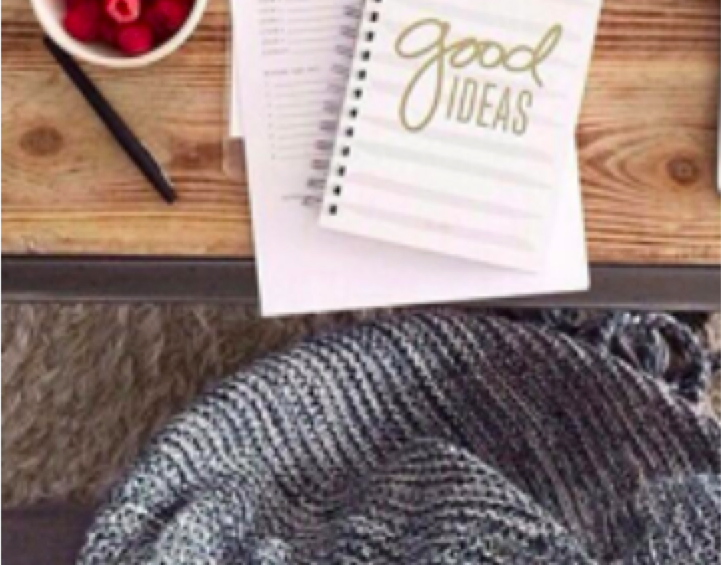 There’s a weekly planner with a big blank space for your to-do list. The goal is to give users some structure to keep them on track, but also the flexibility and freedom to create systems that work for the way they like to plan. Learn more or order at sheplans.com. 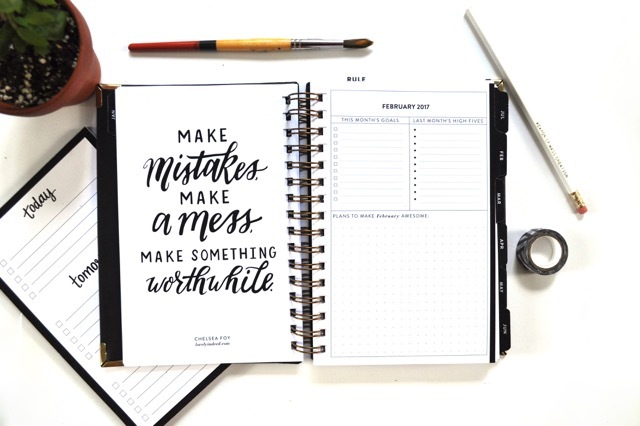 The Ashley Shelly Planner ($54.95) combines logical planning with inspiration via the Creative Spread, a 2-page layout that you fill out at the beginning of the month to help you find the things that make your days the best. The planner features durable materials, thick inside pages, a built-in bookmark on each page, monthly overviews, weekly layouts, and two notes pages each month. Learn more or order at AshleyShelly.com. Beth Nyhart designed the Faith & Life Planner after becoming a stay-at-home mom and realizing just how much time she was wasting watching HGTV. 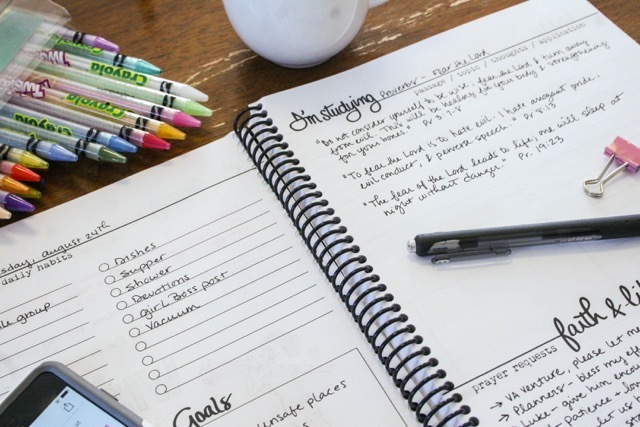 “I wasn’t able to find a planner that helped me stay consistent with my daily devotions as well as planning my day or week, so I made my own,” she says. The Faith & Life Planner ($20-25) is designed to keep you organized in your physical life and faithful in your spiritual life. It combines spacious daily or weekly planning with an entire page for writing out your Bible study, prayer requests, and even art journaling if that’s your cup of tea. Learn more or order at manysparrows.org. 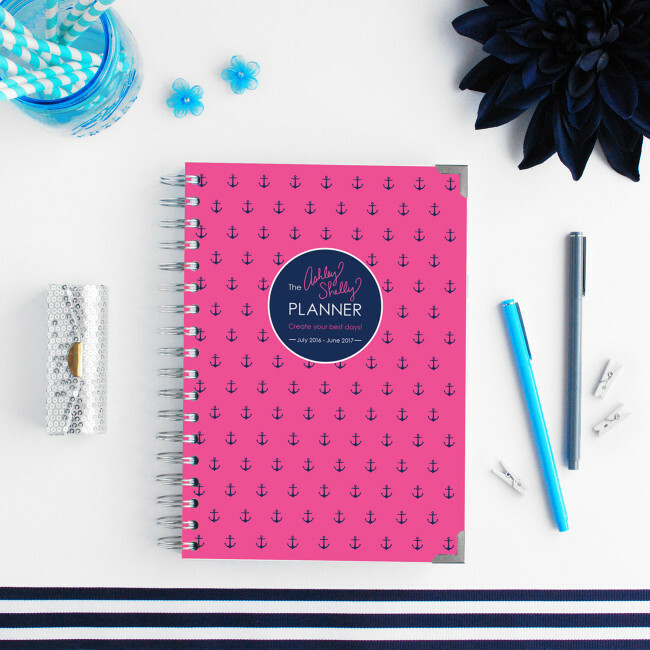 The Goal Planner ($12.59) is available in baby pink and coral and has 15 page designs, including daily and monthly planners, a mind map, and sheets for quarterly and big goals. It’s created with the suggestions, concerns, and requirements of the creative community in mind. This super affordable option can be printed without ever leaving home. Learn more or buy (available now for instant download) at LuxuriousPrintables.com. Amy Jones is new to planner design. 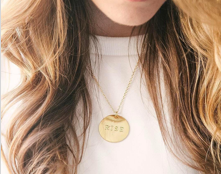 “They’ve played a massive part in my journey of dealing with anxiety,” she says. “Forward planning has allowed me to take some control back of certain circumstances that would make my anxiety flare up—going to the supermarket, home finances, cleaning tasks.” She hopes her planners will help others, whether they suffer from anxiety or not, regain control of their lives. The Mind Organiser (£5-10) includes the usual calendar items, but will also feature tips and tricks for anxiety sufferers, short guides on how best to utilize each section, and hand-drawn elements to add color and personality. Learn more (available for instant download on 10/14) at lemonaidtree.co.uk. 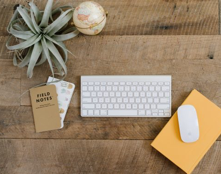 Becky Mollenkamp is a content marketing strategist and writing coach based in St. Louis, Mo. 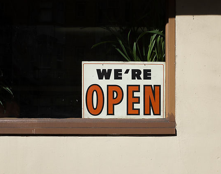 You can check out her work and more helpful business advice on her website. The Key to Productivity? Learn to Delegate. I’m so excited to see my planner featured here!